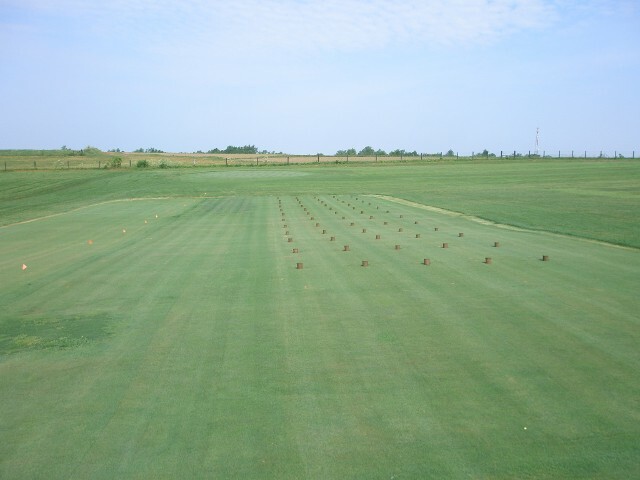 Soil fertility is carefully managed at the center to allow for plant nutrition studies. Any array of specialized scientific instruments and methodologies allow for detection of the slightest differences in plant health. Soil cores removed from Agrostis stolonifera for evaluation.